How Many Of These Emails Have You Sent To Campbell’s Soup? 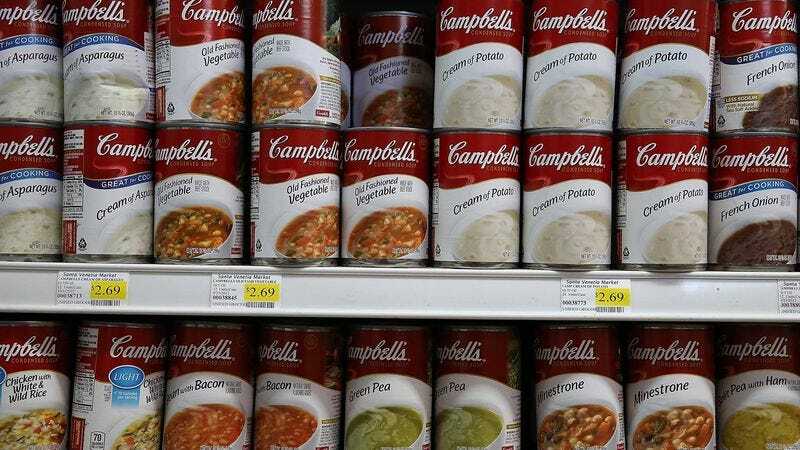 Campbell’s Soup makes the cans that have soup inside of them. How many of these emails did you send to that company?